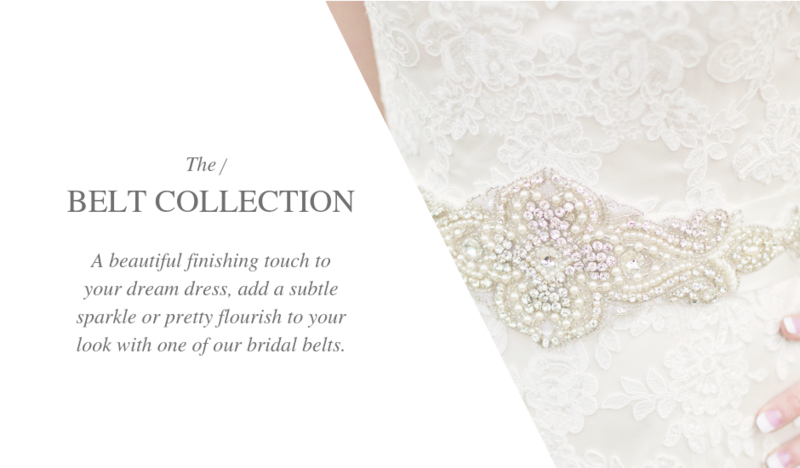 Ready-to-shop bridal hair accessories and jewellery collections that exude beauty and elegance. 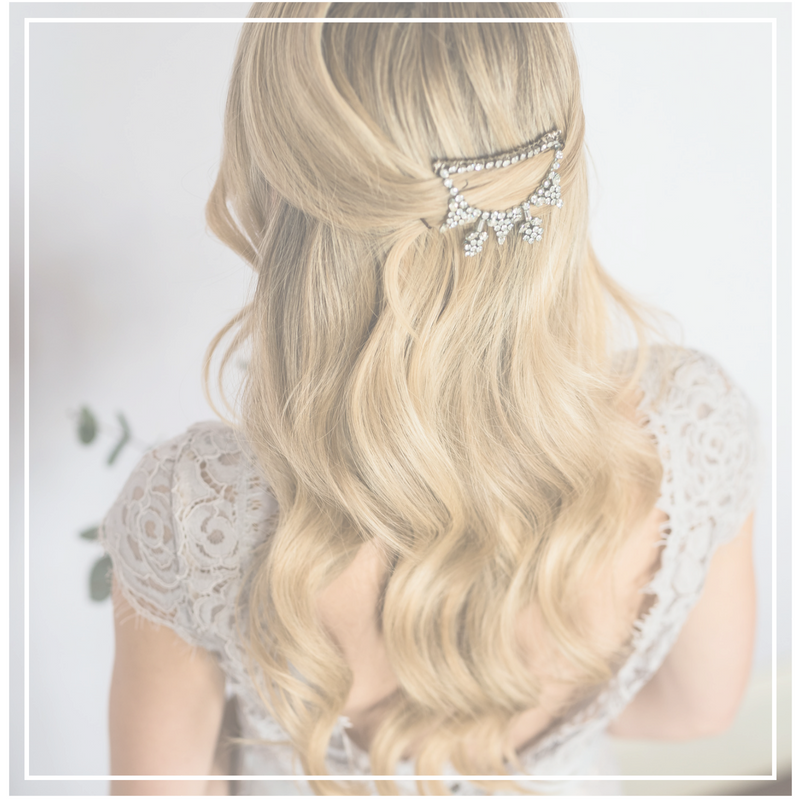 Taking inspiration from the beauty around her, Rachel Sokhal has designed and handmade these exquisite ranges of bridal hair accessories and jewellery, bringing luxury and elegance to your look on your wedding day. 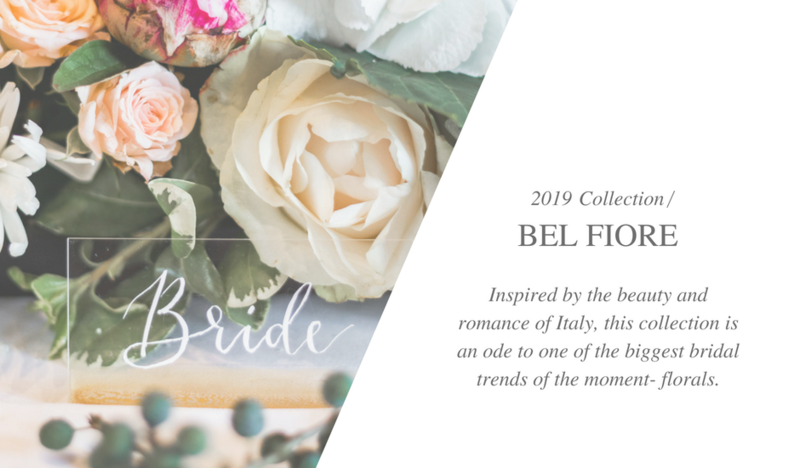 With the personal touch that only Rachel can bring, her timeless pieces are refined and delicate, perfect to complement your flawless bridal style. Lovingly crafted from crystals, pearls and brushed metals, the intricate designs embrace femininity and romance. Take a journey through Rachel’s unique and exquisite style with her selection of current bridal hair accessories and jewellery collections. If you don’t find your perfect piece, why not let Rachel create something bespoke to you? 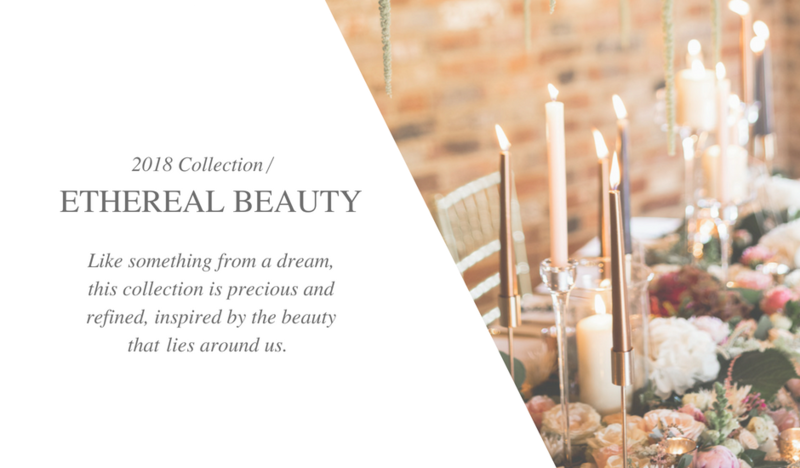 The perfect solution if you’re looking for bridal accessories that truly embody your wedding style and are completely unique to you.